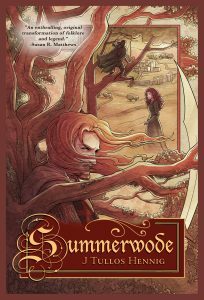 New Interview SUMMERWODE is available for pre-order! Gorgeous! 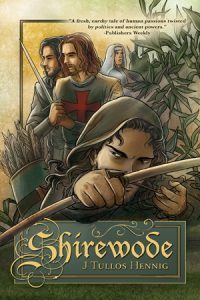 I can’t wait for this book to be released. Shobana always does such amazing work. I’m looking forward to the release, too, and hope you enjoy it! Lovely! I’m so excited for this book. 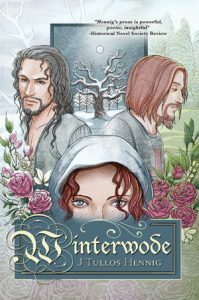 Any news on the audiobook for Winterwode? 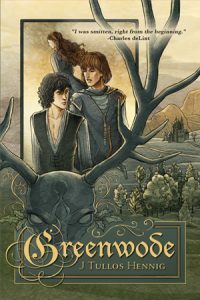 I was hoping to have the fantastic Ross Pendleton refresh my memory before I dive into book 4. I offer up incense and sage to the gods every time I get a new instalment of Shobana’s work. It’s a gift I don’t take for granted. 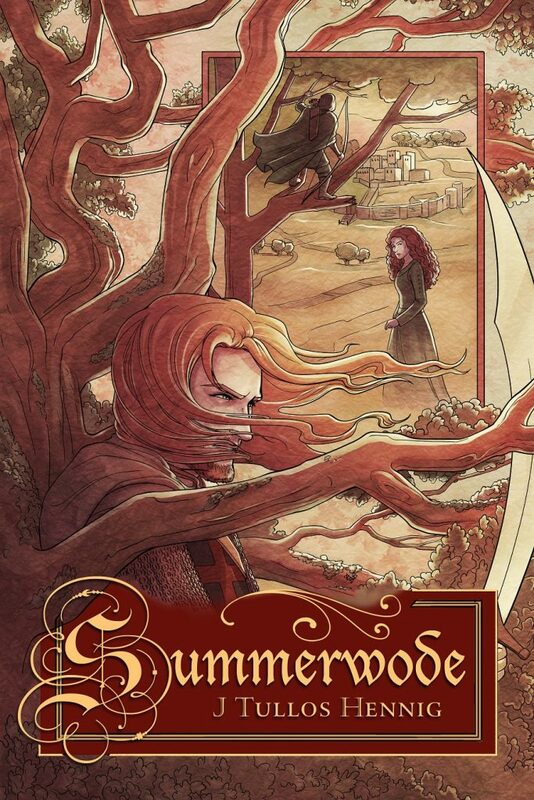 I’m looking forward to seeing it on a real book in my hands, and hope you enjoy SUMMERWODE as much as I enjoyed writing it. I finally got some news on the audio, and it’s not good, I’m afraid. After telling me it was a go, now it’s on hold. 🙁 But I’m determined to explore other options, so there’s hope. That’s really bad news. I hope you get it sorted somehow. The first two books are the best audiobooks I’ve ever listen to, great companion pieces to the books. I know. I was very disappointed, particularly since I’d been told it was a go. But I am working away at those options. I think you’re on the mailing list? But if you aren’t, by all means sign up. There are things in store! I really appreciate your support of the books, Jackie; many thanks!